We love penguins, and they’re so much more than cute, cuddly birds that waddle and swim. They are true sentinels of the health of our planet. They also need your help. Their survival is at risk due to constant environmental threats that have negative effects on their well-being. We can’t do this alone, but together, we can all make a difference. 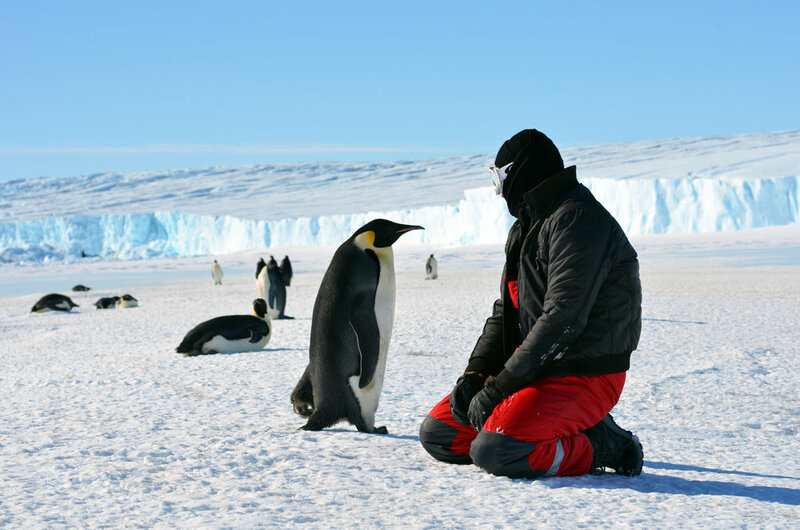 Penguins International is dedicated to understanding the issues that penguins face and how we can join together to protect the future of these amazing creatures through our penguin conservation and research projects. They’re beautiful creatures, aren’t they? We love penguins and we want them to be here for future generations to adore. With your help, we can make a difference to ensure their survival.